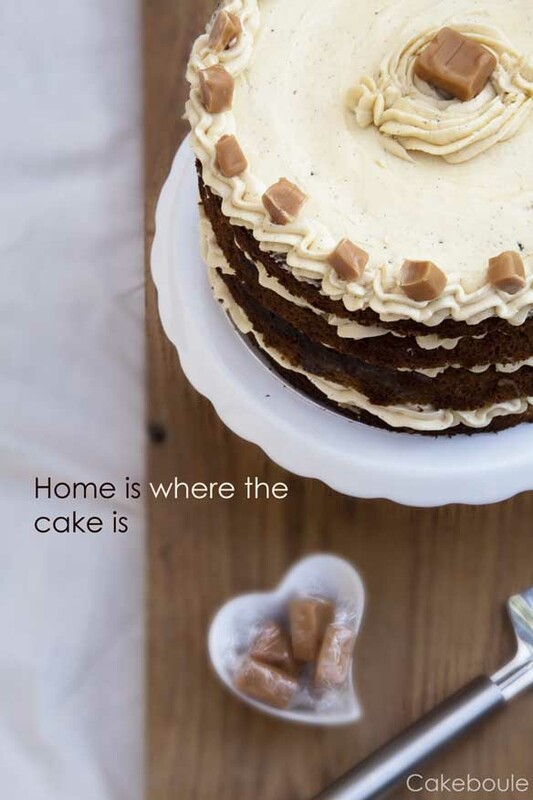 This entry was posted in Cake Flavours, cakes, Celebration, Gluten Free Recipes, Layer, Recipes and tagged cake, cakeboule, dessert, excuse for cake, fudge, i love you, inside out cake, Layer cake, pay day, special occasion, toffee by Jacqueline Jay. Bookmark the permalink. Boule, wow! 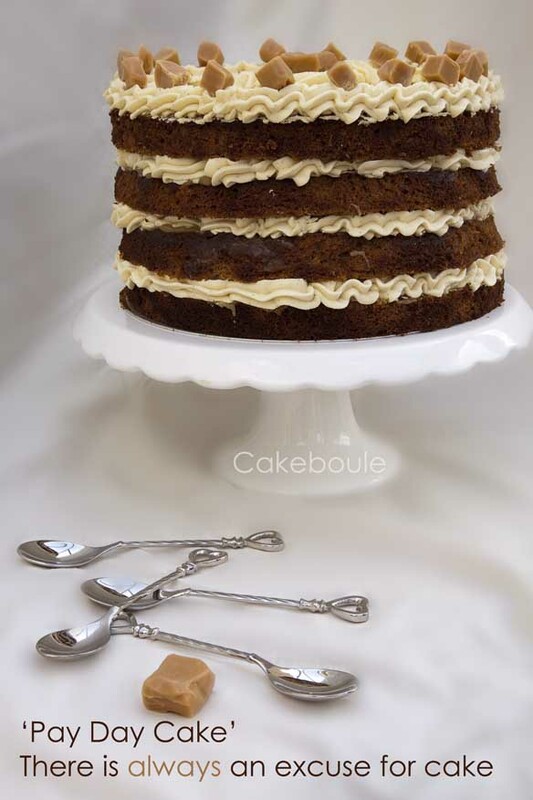 Stick toffee pudding is one of my favourite desserts, so this cake would be incredible, I just know it. You have amazing dedication to producing beautiful desserts, I find it unattainable and extremely impressive. 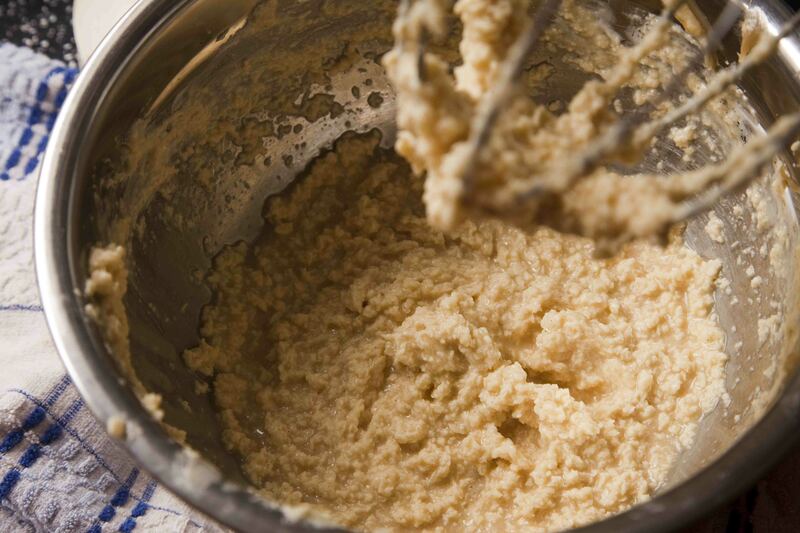 Great buttercream save by the way – it’s always good to know more about curdling and how to un-curdle. I find that my eggs have started curdling when I’m baking a little more often than they used to, thems hens gettin’ old. But, more often than not, I can save the bake :D. Thanks for this. You’re welcome! I almost cried both with the curdle and after rescuing it – got to love being female! I’ve never said I love you to a cake yet but give me time I might! 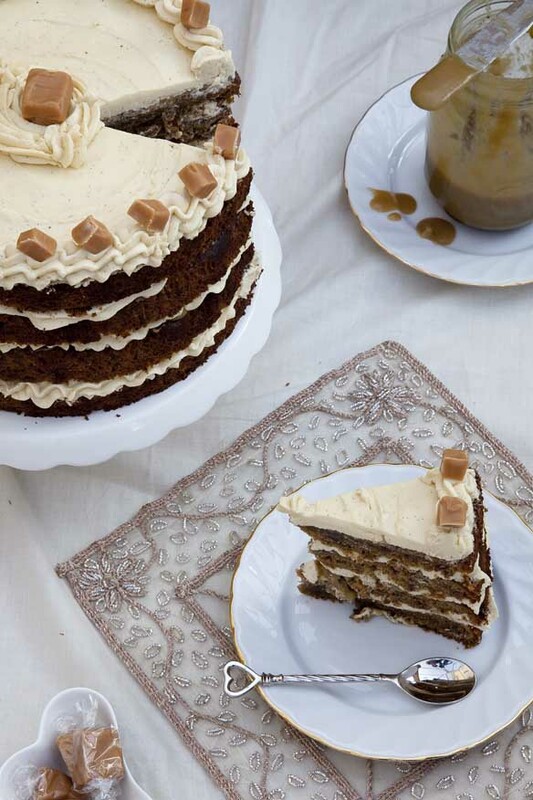 This looks wonderful – and I love your reasons for why you have an excuse to make a cake! Glad it was of help. Thanks for the wonderful comments so much appreciated! Another amazing cake, and I totally love it. Got a real thing for dates at the mo. Still have not made the last one yet but that is planned for hubby’s birthday in May. This one might just have to be one of your top 5 suggested reasons. Particularly like the google idea. This looks insanely delicious! 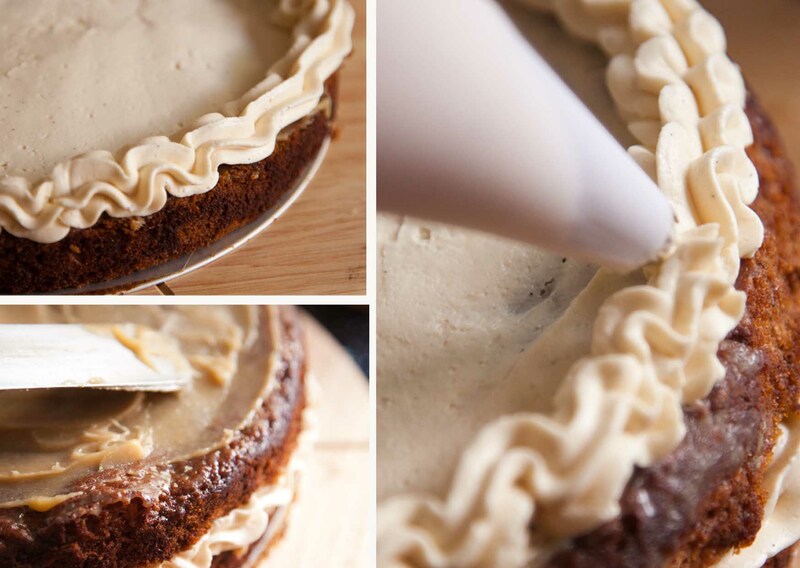 And perfect for that sticky toffee hit when you want a more elegant dessert. 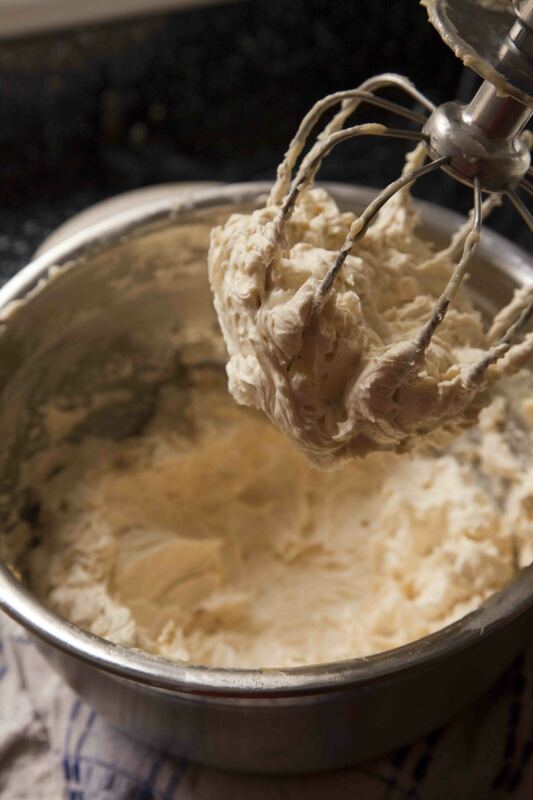 The swiss meringue buttercream tip is awesome too – definitely one to remember if anything ever goes wrong! Yes it is a good tip especially when you want to cry over curdled buttercream! Thanks for stopping by it is a very moist cake and yes great for portability! I love that this is gluten free! It looks amazing. My goodness, 4 layers! You are really spoiling us! Looks totally indulgent and very pretty. I seem to have a penchant for the number 4! What a lovely cake you have here. I’m sure it tastes awesome, and it looks beautiful. That looks so elegant and perfect to enjoy with milk (almond, soy, etc.) Thanks for sharing!